Local communities in Kenya get together to address the impact of natural disasters and to raise awareness about how to build resilience to catastrophes. Kenya national platform on advocacy. Local communities were mobilised with the support of Action for Sustainable Change Kenya (AFOSC Kenya) to conduct low-cost, feasible actions to build resilience to disasters, as part of the USAID/OFDA funded programme Frontline. Local coalitions composed of women and youth groups and community-based organisations were established to build a movement for change at the sub-county level. These groups undertook lobbying efforts targeted at the County officials, local Members of Parliament and other stakeholders to raise awareness about local disasters. 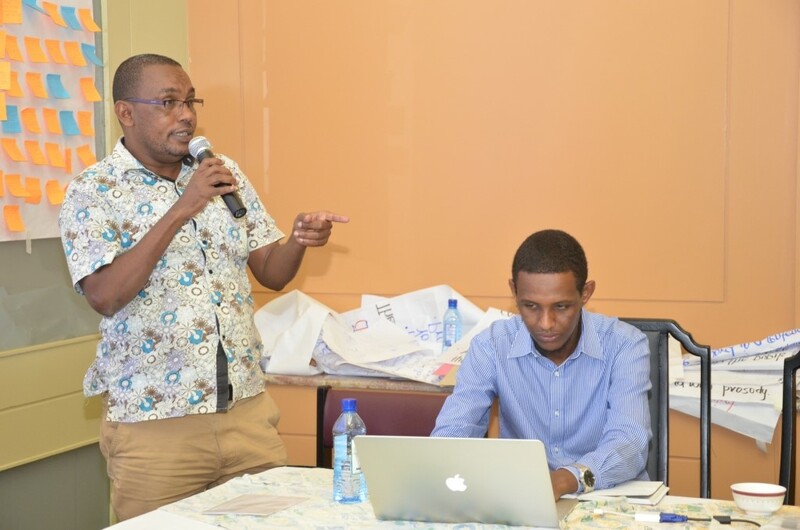 The efforts to build a network at the sub-County level were later expanded on to build a nationwide network for change – 14 Civil Society Organisations were mobilised to define priority disaster events and a joint advocacy plan to bring realistic and desired change. This story is published as part of the campaign for International Volunteer Day 2017: Volunteers Act First. Here. Everywhere.